One of the most important concerns facing this generation of Canadians is the healing of our nation through true reconciliation with our Aboriginal peoples. 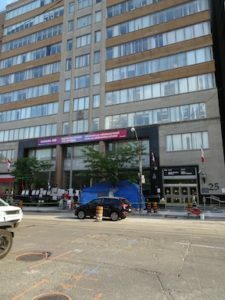 So deep is the wound that it is hard to know where to begin, but I feel very blessed to have come to know a group of very concerned and courageous Aboriginal women, Sigrid, Carrie and Sue-Lynn, who have been keeping vigil outside the federal building a block away from the church since mid-July. 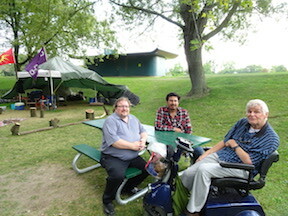 Along the way, I have also met John, who is one of several Aboriginal men who stand at their side. 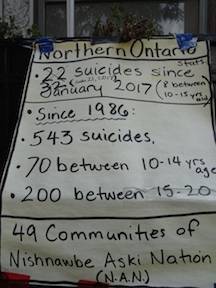 Their primary focus is to address the epidemic of youth suicides in Northern Ontario. They are passionate and we must listen attentively to the pain and sorrow until we know it as our own. For then we will respond as one family and the wounds will begin to heal. 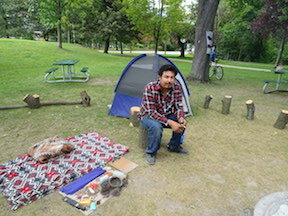 Around the corner in David Balfour Park two aboriginal men, Jeff and Darryl, have set up a small camp to tend a sacred flame for almost as long as the women have been camped on St. Clair, and it is the same issue of indigenous youth suicide burning in their hearts. Up Yonge Street on the Kay Gardner Beltline Bridge ribbons have been tied to the railing with photos and stories of murdered and missing Aboriginal woman. We must listen and learn and respond in love. Dale Rose and I have had the privilege of sitting with these neighbours and friends at different times over the summer. 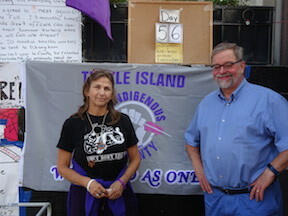 I call them neighbours because in every sense they are, but I have been using the term with more conviction since I discovered that a conservative estimate would suggest there are between 35,000 and 70,000 Aboriginal people in Toronto. We cannot simply pass by assuming the problem is on the other side of the province and beyond our reach. These courageous friends have reminded us that it is here and the time is now. This week I introduced the women to the Rev. 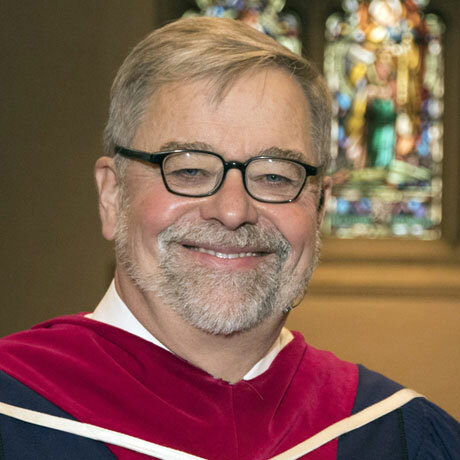 Walter McIntryre of the Canadian Baptists of Ontario and Quebec, who is a wonderful instrument of peace in the Church as he as alerted us to listen and care. Next week I hope to introduce more friends to them, but along the way I have been deeply moved to discover how many people from Yorkminster Park have also been reaching out to them. One of our members has been dropping in on the men every day since they have arrived. He is such an encouragement to them that they call him Elder Bruno. May the sacred flame touch all our hearts and this land be healed.